RARE!! 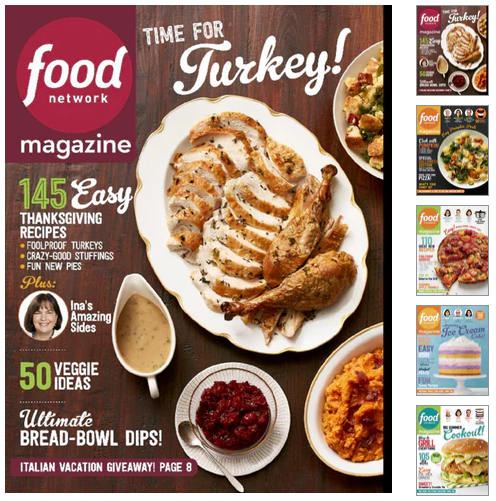 Food Network Magazine: ONLY $4.50 per Year! Another great magazine deal for you, and this is one of my very favorite magazines and it is SO hard to find a deal on… plus this is the BEST price that I have ever seen. 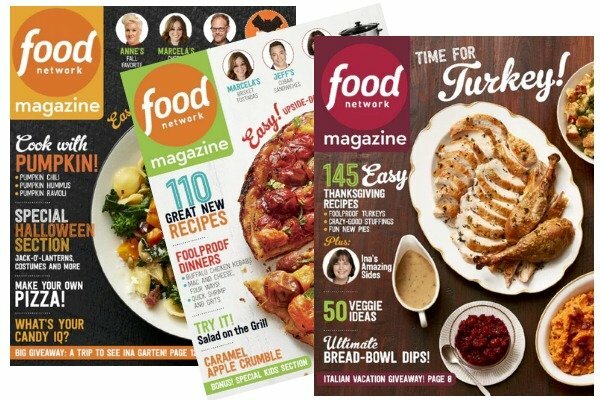 Right now, at DiscountMags you can get a FOUR year subscription to Food Network Magazine for $17.99 when you use coupon code SHESAVED at checkout. This offer is good through midnight (11/17) so hurry! 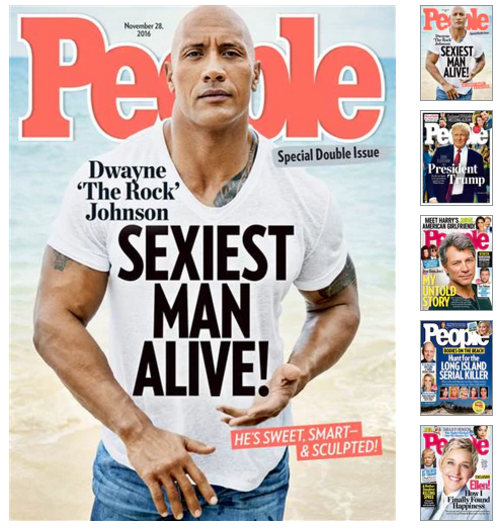 CRAZY HOT Deal on PEOPLE MAGAZINE: $35 per year! AND… while we are talking about HOT Deals, you can also grab PEOPLE magazine for just $35 per year right now (works on renewals too!) See the HOT People Magazine deal here! Ahhhhhhhhh, I took advantage of this! And, they have a DiscountLock feature so that you get the same price with automatic renewal!